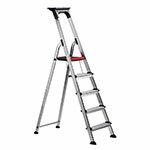 Double decker ladders are ideal for many applications, especially for carrying out maintenance. 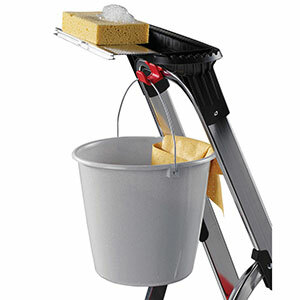 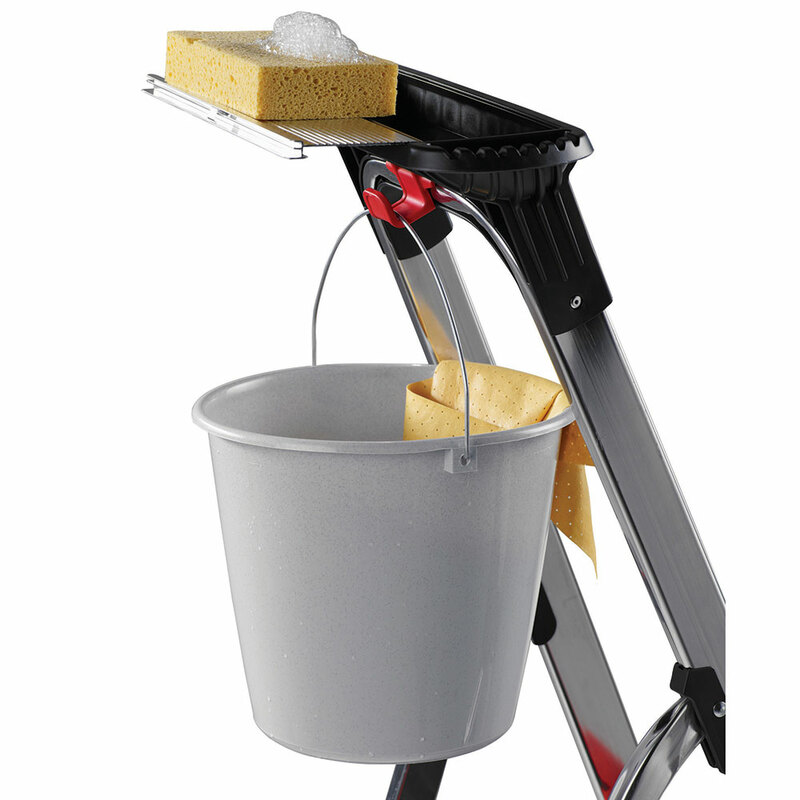 The ladders are fully equipped to hold selected tools, a bucket and your screws. The aluminium platform features a red safety strip to indicate maximum recommended step height and protective edge to prevent the user from cuts and grazes. 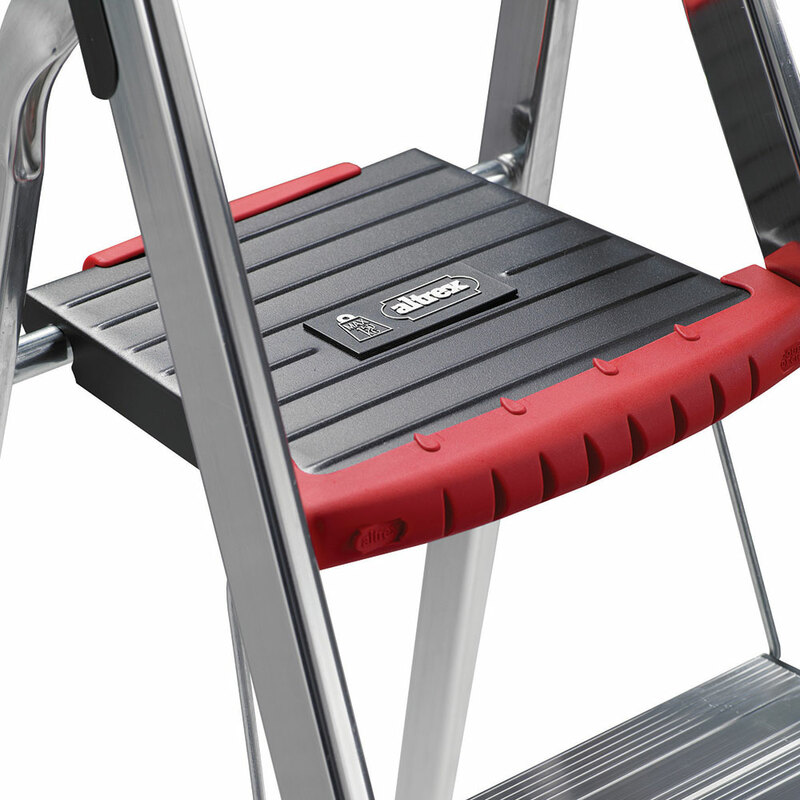 Manufactured with a large double step underneath the platform for safe and comfortable standing these steps really do tick all the boxes.